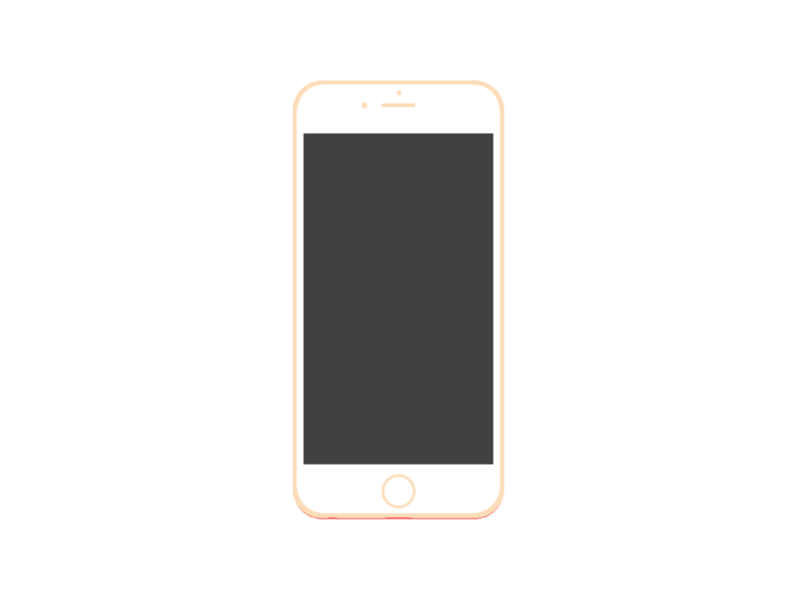 At iDevice Repair we seek to help our clients by providing an exceptional service and professional repairs using only the highest quality parts possible. In the following video I demonstrated a iPad Pro 12.9" screen replacement. It was brought to my attention that a lot of repair shops turn away this repair due to the labor required to complete. On the other hand, other speciality repair shops that can complete the repair also charge $500-$600 which is ridiculous (in my opinion). I consider my skill set very refined at the same time I charge clients only a fraction of what my competitors charge. Thank you all for visiting my page. Feel free to follow the youtube link and give us a "Like" or a "Share" or both. We all know no matter what model Samsung phone you have the price to get to screen replaced is always so EXPENSIVE! Well here's a video showing what's entailed with the repair. Believe it or not the labor isn't what makes the repair expensive. It is the part price of the actual part itself! Samsung's screen prices are always so expensive mainly because they do offer "copy" screens. All the screens manufactured are all "OEM" or original. Looking at the alternative with the iPhone screens, they are substantially cheaper because China is able to manufacture "copy" screens. Which is a reason why iPhone screen replacements are always much cheaper than Samsung's.